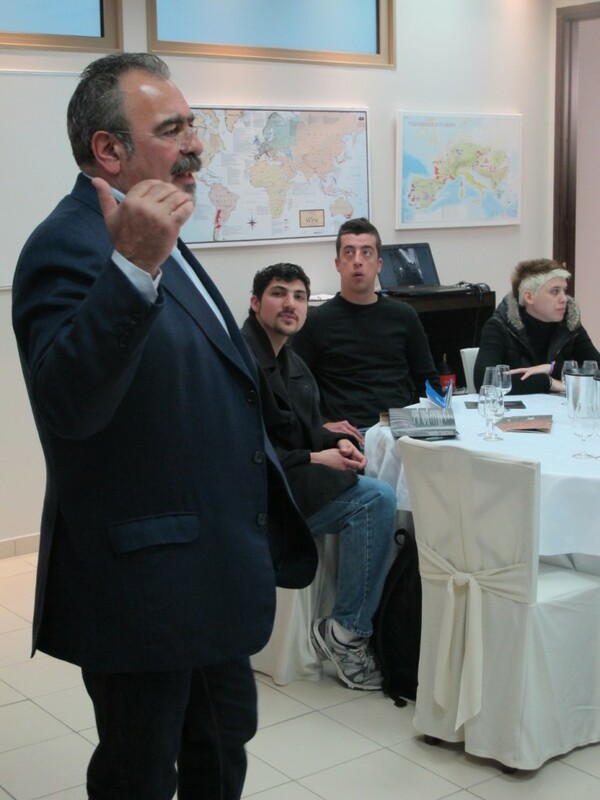 we welcomed one of the two owners of the winery, Mr. Pavlos Argiropopulos. 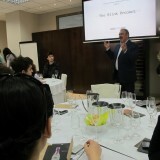 He spoke to us about his winery and presented the wines that he and his partner produce. 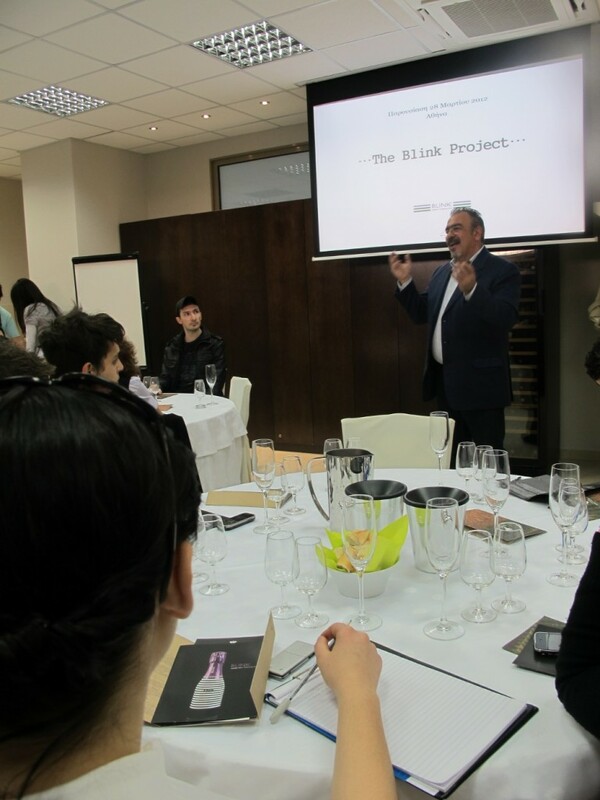 Mr. argiropoulos an experienced oenologist himself, has dedicated himself to the production of exquisite wines that have won awards. 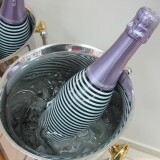 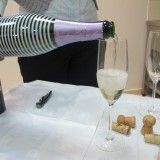 One such wine is the” Blink Zibibo” an exquisite young, fresh, sparkling wine in a bottle of an original design. 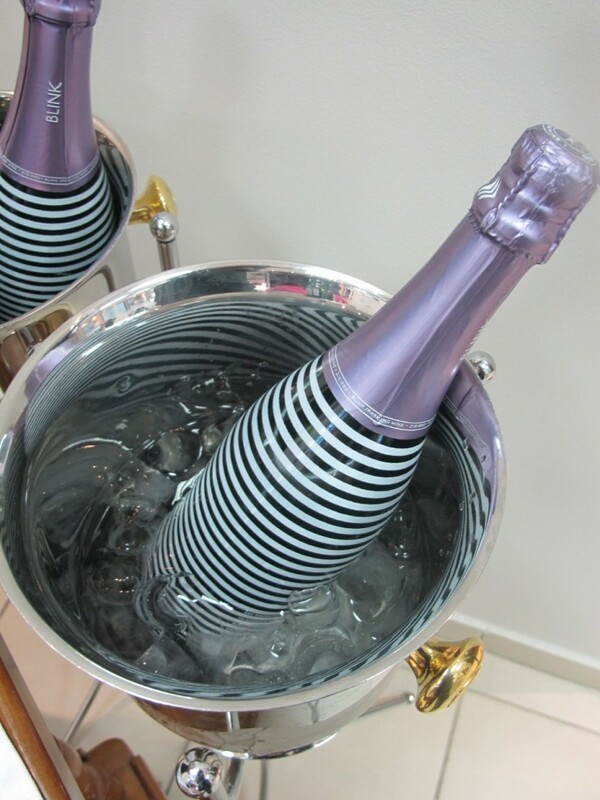 This wine is produced in special vineyards in Limnnos from the Mosxato Alexandreias variety. 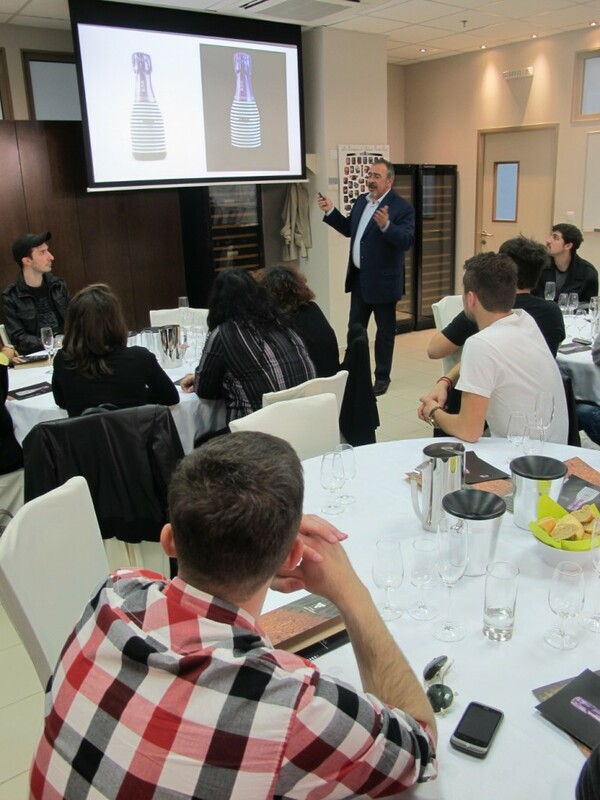 Students who participated in the seminar had the chance to taste wines of the pieria Domaine-Erateini. 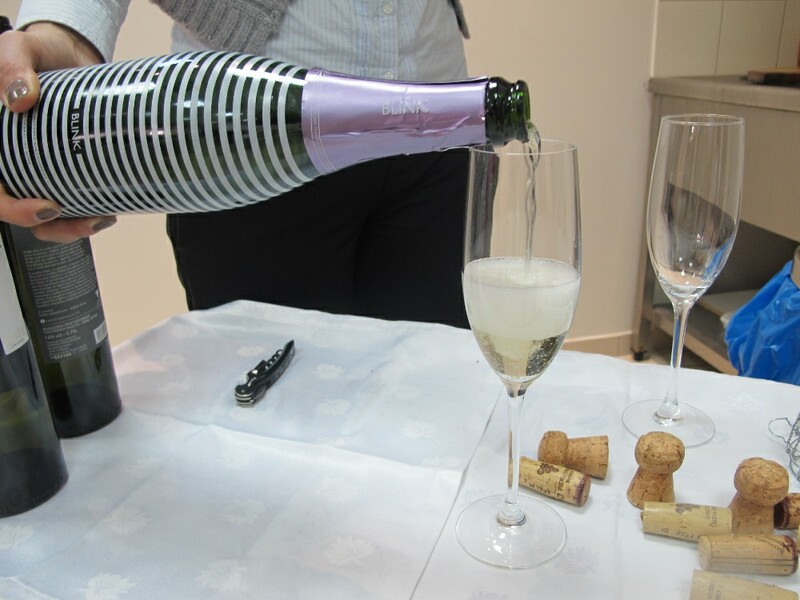 Wines such as: Erateines Euxes Kokkines, Erateines Euxes Lefkes and the Gymnos Vasilias. 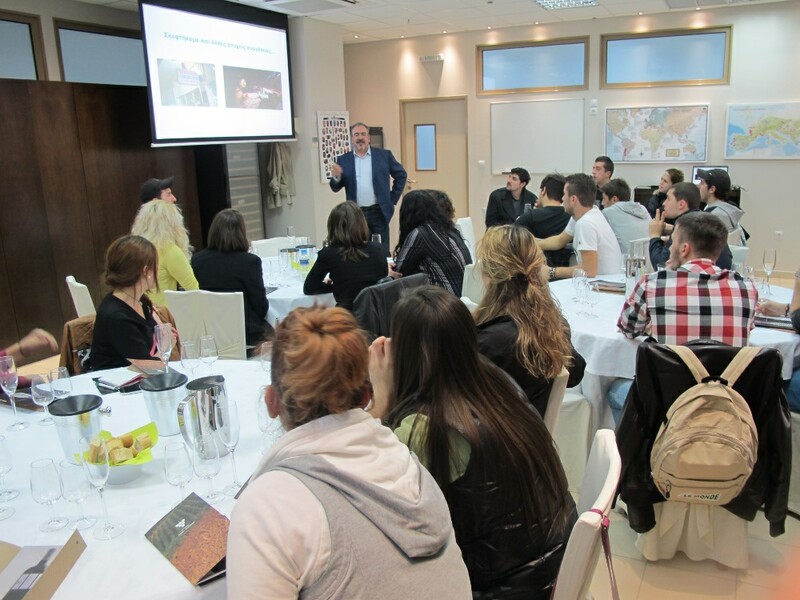 In addition participants could ask questions if they had queries about winery and wine production process. 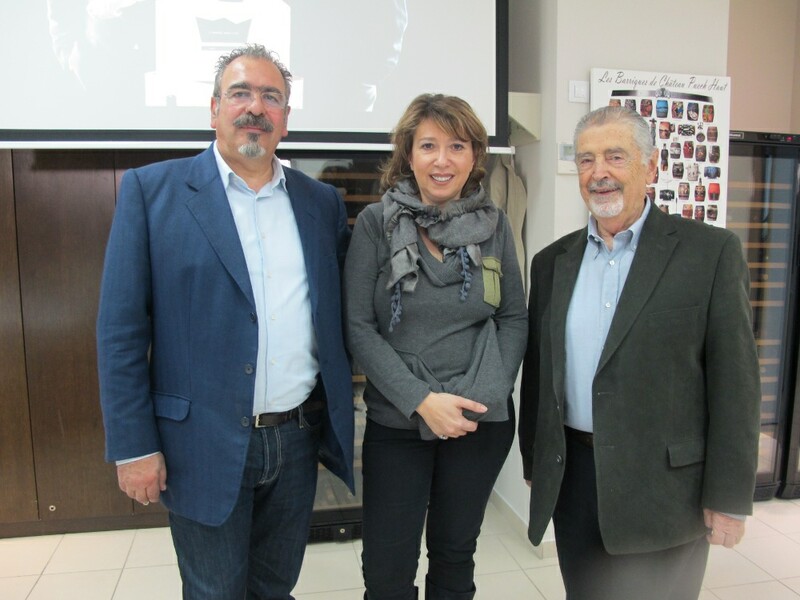 We would like to thank Mr. Argiropoulos for his excellent presentation.